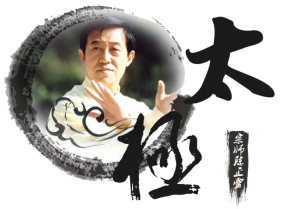 Chen Zhenglei Ltd, trading as Chen Zhenglei Taijiquan Federation, teaches and promotes the principles and philosophy of Tai Chi and Chinese Health Qigong. The physical Tai Chi Centre is located in Zhengzhou city, Henan Province, China and our Online Live Streaming Teaching Platform film studios are hosted in China, Canada and UK. We offer Tai Chi and Qigong DVDs, hold instructional Tai Chi & Qigong classes and seminars in both Tai Chi Centre in China and the Online Live Streaming Teaching Platform, organise seminars throughout the whole world, and arrange annual study trips to China. 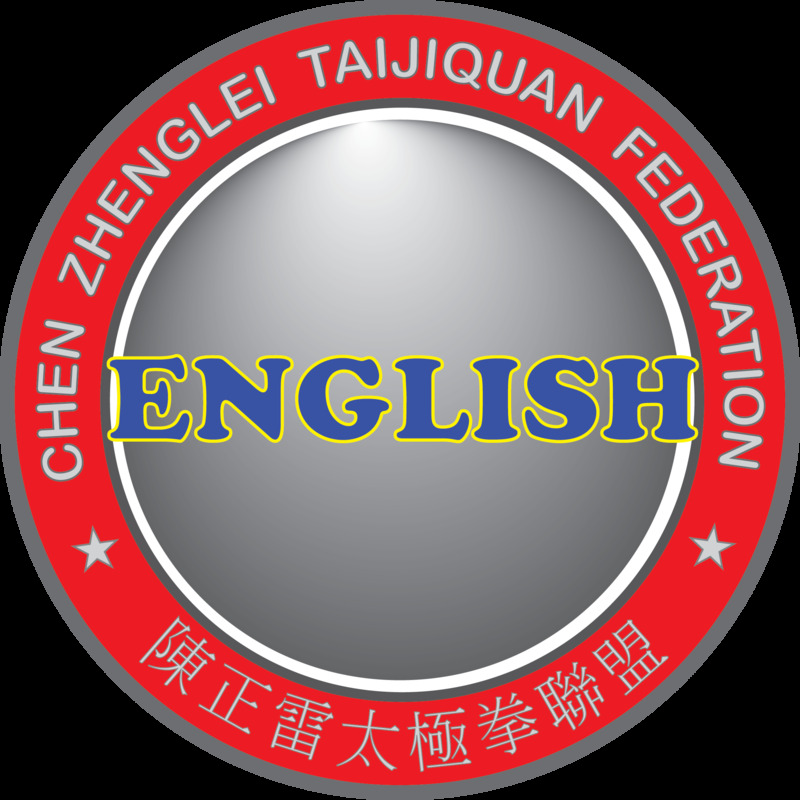 The Federation´s aim is to develop an understanding of all aspects of Tai Chi (Taijiquan) and Qigong that is accessible and valuable to all students and scholars. Please feel free to contact us at liming.yue@chenzhenglei.com or visit our office in the Tai Chi Centre in the U.K.